It’s 11:45 p.m. local time when I land in Delhi, India. After nearly 20 hours of traveling, I’m happy to have arrived at my final destination. (I’m also jetlagged—there’s a nine and a half hour time difference and I’ve slept very little. And I’m hot—though it’s nearly midnight, it’s still about 90 degrees.) But mostly I’m excited since I’ve traveled all this way to help open our newest Spark!Lab. 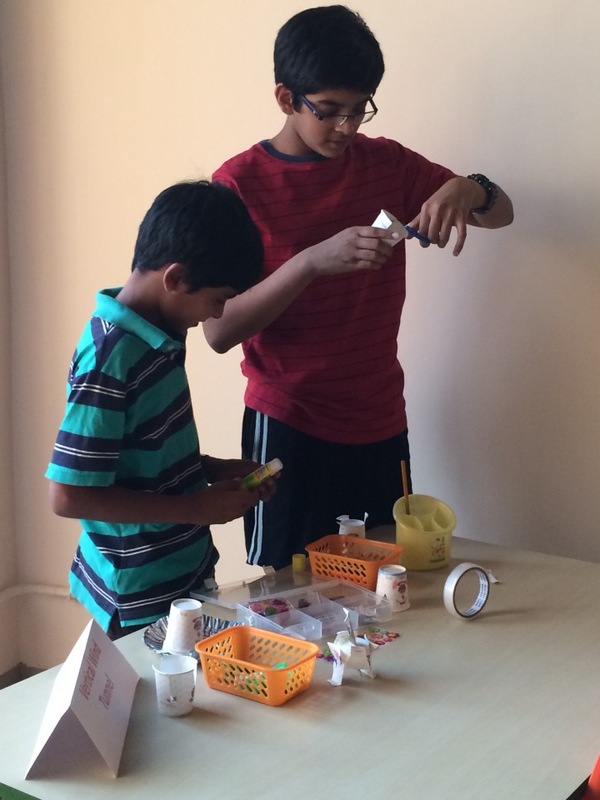 For the past year, the Lemelson Center has been working with partners in India to establish a Spark!Lab in Gurgaon, a city about 30 minutes from Delhi. I’ve had several phone calls and traded lots of emails with Arti Agarwal, the leader of the Spark!Lab India project, but I’m anxious to meet her face-to-face. The next day, Arti picked me up at my hoteI and took me to see the newest member of the Spark!Lab “family.” Unlike our US-based labs and the temporary installation in Kyiv, Ukraine, this Spark!Lab is not in a museum. Instead, it’s an independent venue, housed on the sixth floor of a high-rise building. 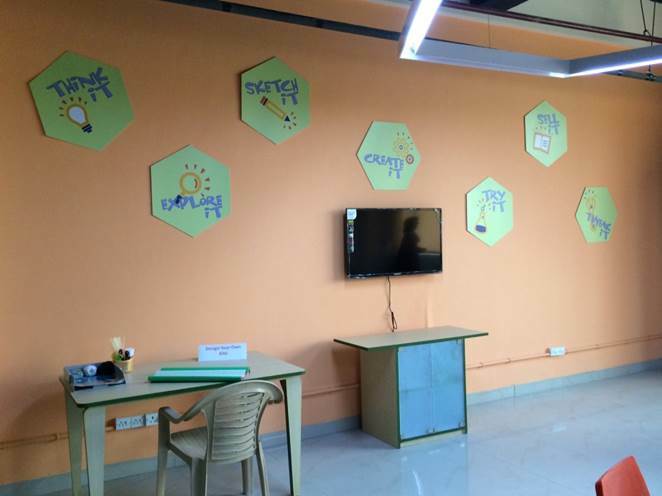 I was unsure how this set-up might affect the atmosphere of Spark!Lab, but once inside the doors, Spark!Lab India feels just like our other sites—fun, dynamic, and full of possibility. 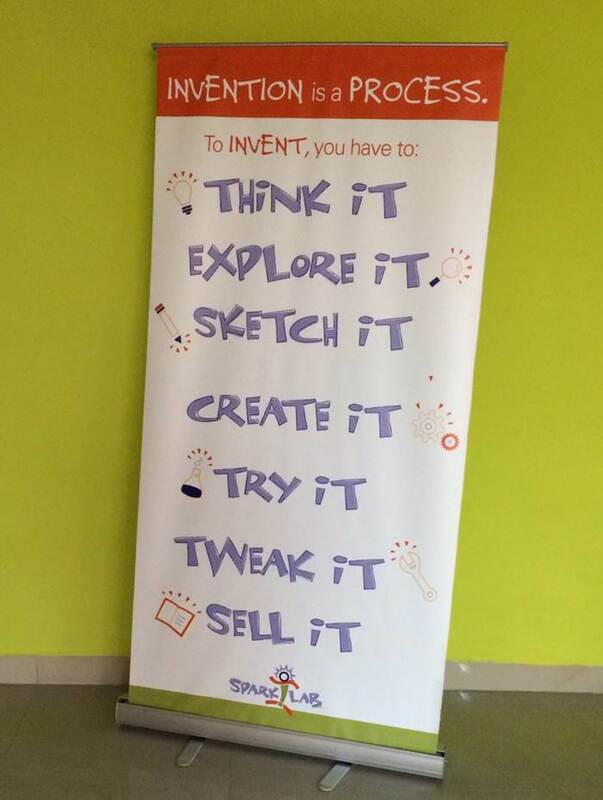 Posters on the wall of Spark!Lab India depict the invention process. 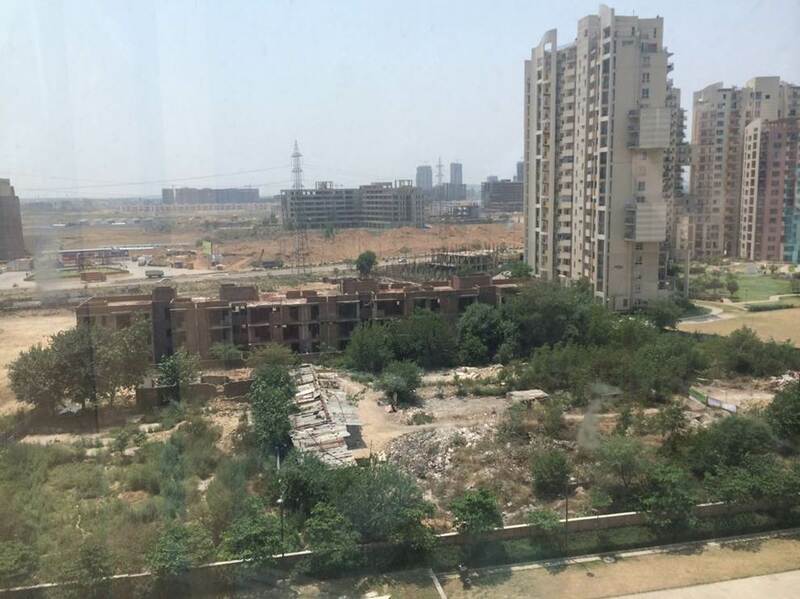 A view of Gurgaon from our newest Spark!Lab. 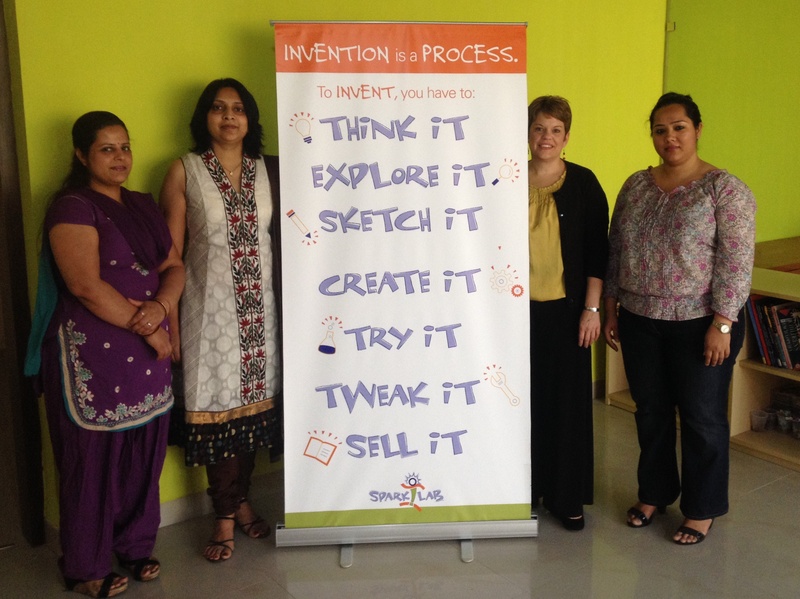 Over the next week, I met with Arti and her team to train them on the Spark!Lab pedagogy and educational philosophy. They worked through invention challenges I posed for them, and became experts on each of the individual activities. We talked a lot about how to make the experience culturally relevant to the kids who would visit, and how to keep the Spark!Lab experience fresh for repeat visitors. As always, I feel like I learned as much from my Indian colleagues as I taught them. 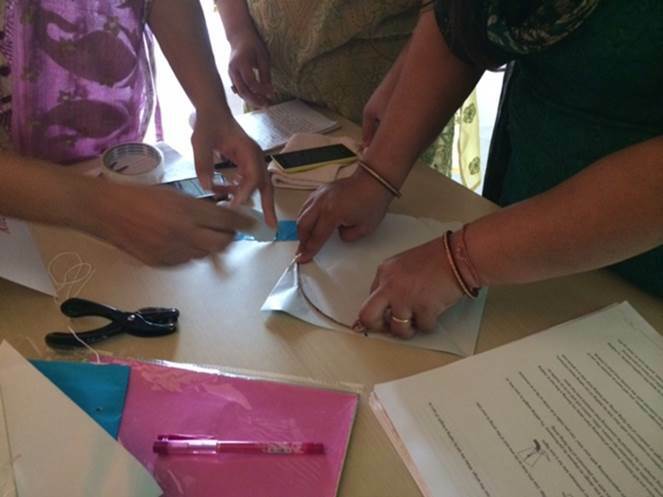 A favorite moment was learning how to make a traditional Indian kite, and then discussing how we could integrate this technique into an existing Spark!Lab activity that challenges kids to design their own kites. Spark!Lab India staff teach me how to make a traditional Indian kite. 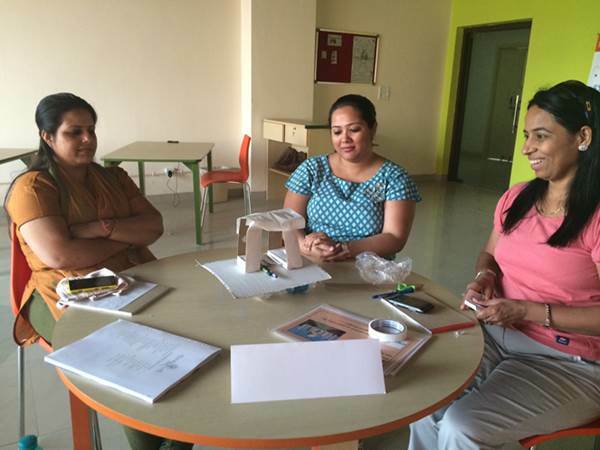 Spark!Lab India staff invent a floating home to address the problem of flooding during monsoon season in Gurgaon. 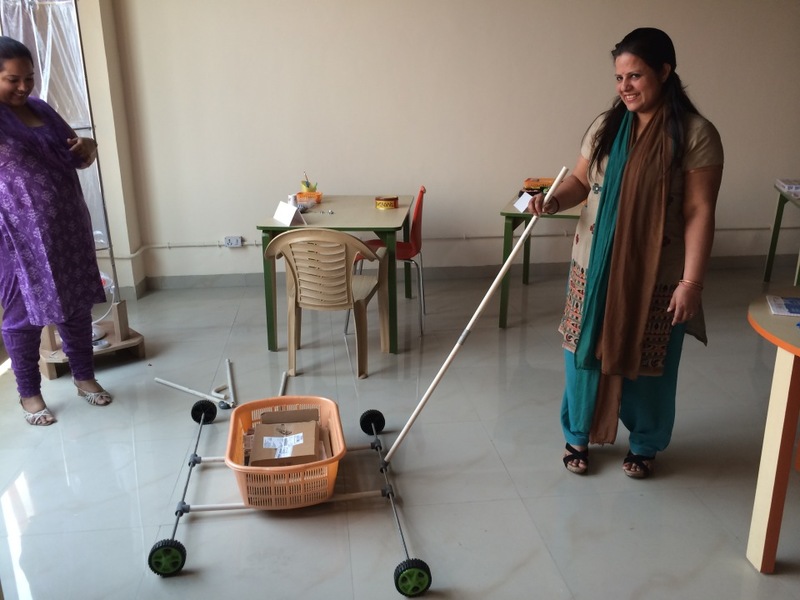 Spark!Lab India staff invent a vehicle out of PVC pipe. The highlight of the trip came when we invited the first kids to visit Spark!Lab. While our team was excited and prepared, I sensed a little bit of uncertainty. Would people come? Would kids have fun? Would the activities really work as they are designed to? Yes, yes, and yes! Spark!Lab visitors create flying inventions to test in the vertical wind tunnel. 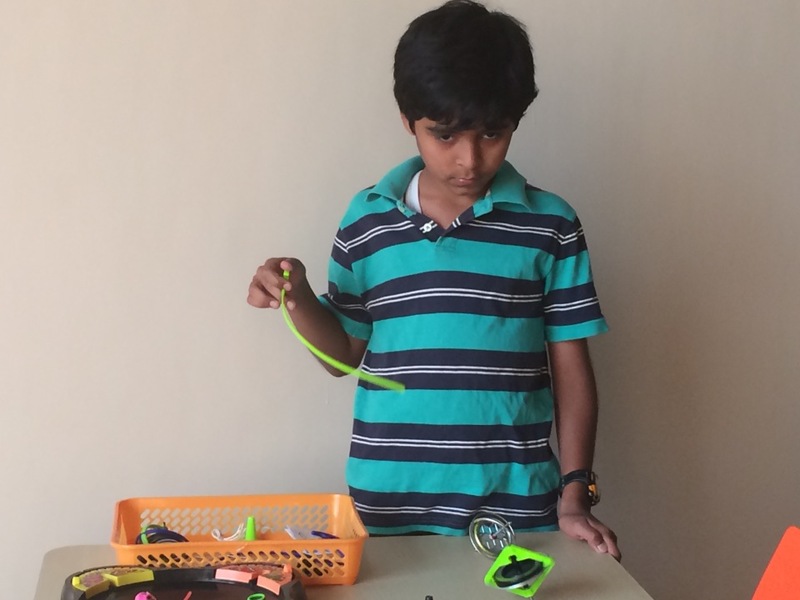 A young boy experiments with gyroscopes. 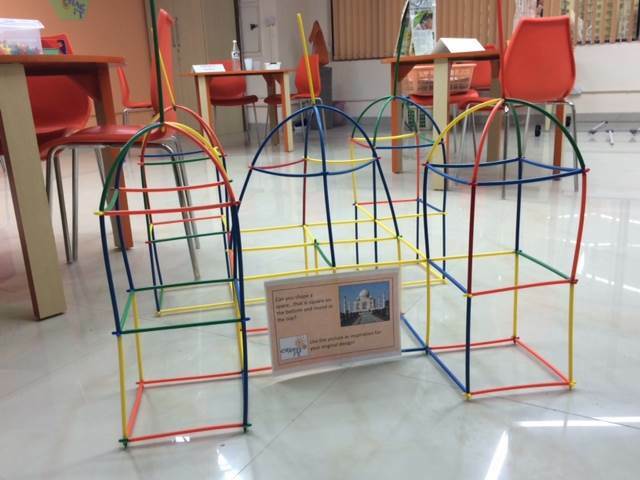 Spark!Lab visitors create their own version of the Taj Mahal. Our pilot group of Spark!Lab visitors had a great time exploring the different activity stations, creating, testing, and tweaking their inventions, and collaborating and problem-solving with one another. In many ways, it felt just like Spark!Lab at the Smithsonian or in Reno or Ukraine, and reminded me that no matter where we live, we are all inventive and creative.